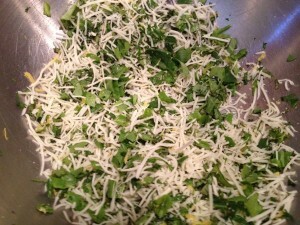 Do you look for a variety of salads to serve utilizing your fresh herbs like I do? We have a glorious Cilantro plant this summer, along with an abundance of Basil. I love, love, love tomatoes and the grape ones are so sweet and succulent right now! We were headed out to the lake with friends and because we’re together a lot, I felt I wanted to change it up and bring something out that was different than our usual “go to” salads. 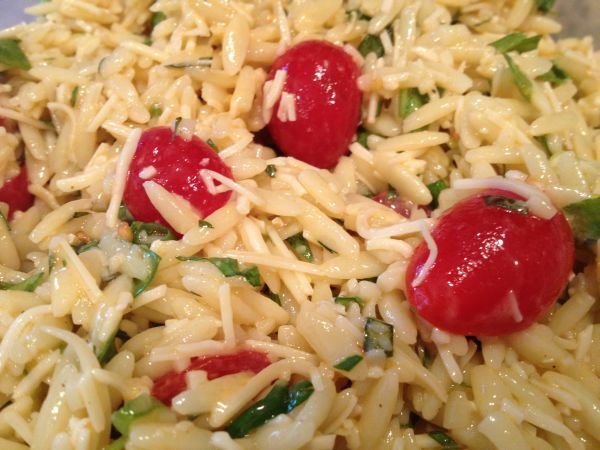 Orzo is a fun pasta, which is delicious cool and seems a bit lighter on a hot day! I was inspired to make this salad after enjoying one similar years ago that a friend had brought to the office. I always tend to change recipes based on what I have on hand… This dish is no different. The lemon adds a brightness, the herbs are fresh! While the yolk adds just the right amount of creaminess along with thee small amount of cheese! I cooked the pasta a day in advance and put it together in about five minutes. This salad also holds up for a day or two, so make it when you have time and then “take it and go!” (a few of you will catch that phrase!) I hope you enjoy it too! Whisk together egg yolk, lemon juice, mustard and vinegar. Slowly stream in the olive oil while continuing to whisk. 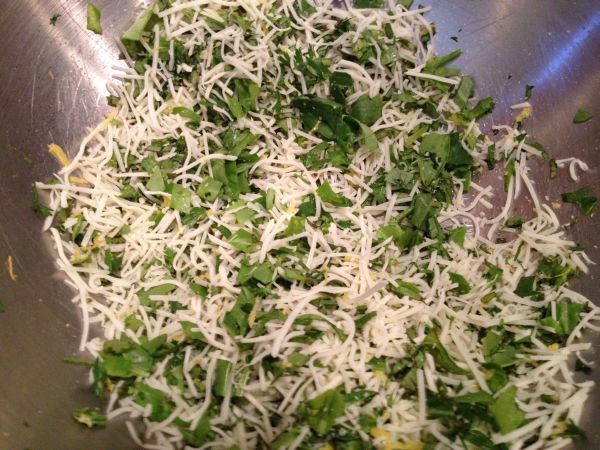 Combine chopped herbs and spinach with lemon zest, salt & pepper and shredded cheese. Stir in cooked, chilled pasta and cut tomatoes. Blend with dressing coating evenly and stir in Feta cheese. Chill!